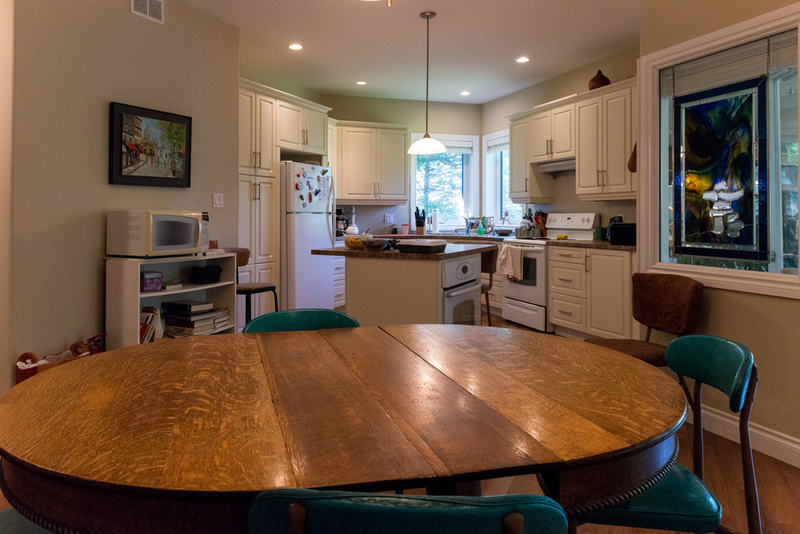 Light of the Prairies Centre offers a full service kitchen for your group’s needs. With plenty of working space, a large refrigerator, dishwasher and two ovens; guests have all the tools necessary to prepare great meals. Not interested in cooking, ask about our meal services. Upon request, we can make accommodations for special dietary needs.